From the Beatles song – Two of us. Incidentally, I was at Bercos today. Reminded me of an afternoon. 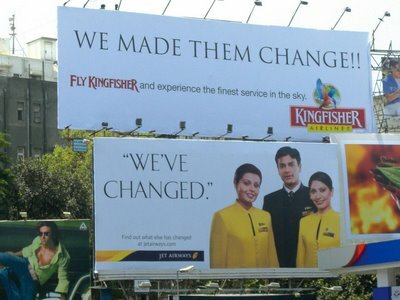 One of the most brilliant ambush marketing advertisement seen recently!!!!!!!!!!!!! Go read the full thing.